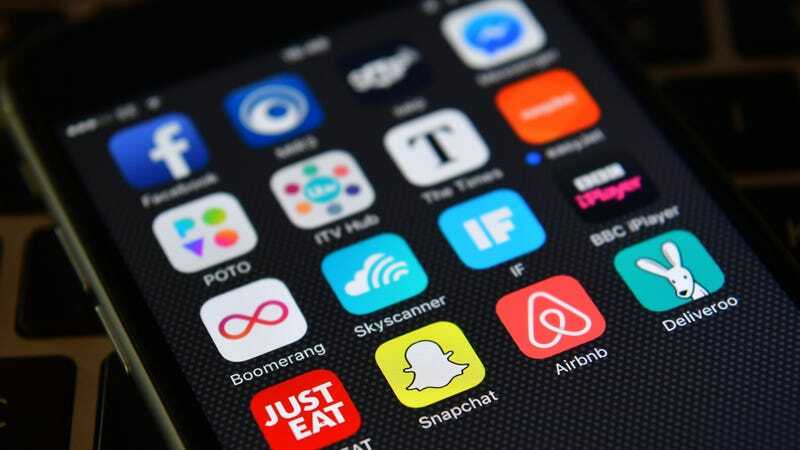 The new policy comes after Apple has faced increased criticism for its willingness to give in to the requests of the Chinese government, which has been cracking down on privacy tools available through the iOS App Store. Last year, Apple removed all VPNs from its official marketplace for Chinese users, making it increasingly difficult to bypass the strict, government-enforced internet censors that restrict the sites a person can visit. Apple also bent to the request of China’s Ministry of Public Security to remove voice over internet protocol apps including Skype. Earlier this month, the company took its compliance even further by restricting apps that use the company’s CallKit protocol that allows users to make calls over the internet. The Chinese government objected to the tool as it interfered with attempts to monitor and track calls. While we won’t have any idea how many apps Apple is asked to take down each year until the company’s next transparency report drops, the most recent one released Friday—which encompasses July 1st through December 31st, 2017—reveals the company is no stranger to government takedown requests in general. Per the report, Apple received a total of 29,718 requests for access, which included 308,362 total devices. Apple turned over data in 79 percent of those cases. The company also received 3,358 requests for data from 10,786 accounts, including iCloud content, photos, emails, contacts, and device backups. Apple complied at least in part with 82 percent of those requests. Governments and law enforcement agencies asked Apple to preserve account data for up to three months in 1,214 cases for a total of 2,547 accounts. Those requests provided law enforcement additional time to undergo the legal process required to gain lawful access to that data. An area that saw a significant uptick in requests were US national security orders, including those from the Foreign Intelligence Surveillance Court. Apple reported to receiving between 16,000 and 16,249 national security requests, affected as many as 8,249 accounts—a significant increase of nearly 20 percent compared to the first half of 2017. Apple has previously declassified one of the national security letters it received from the FBI.